It's not often that an enterprise software company talks about climate change, overproduction and workplace bias. 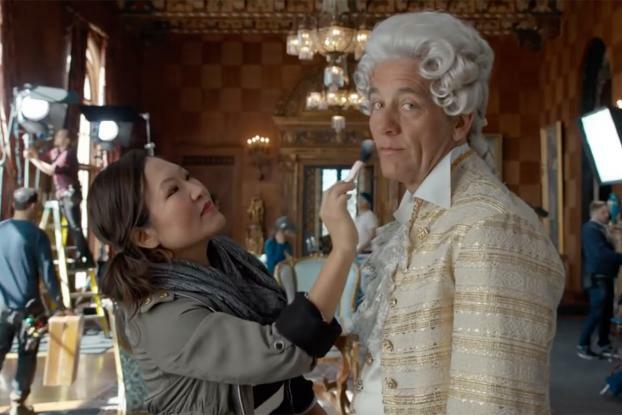 But those are exactly the kinds of issues that SAP enlisted actor Clive Owen to bring up, in a new global b-to-b campaign from BBDO New York. 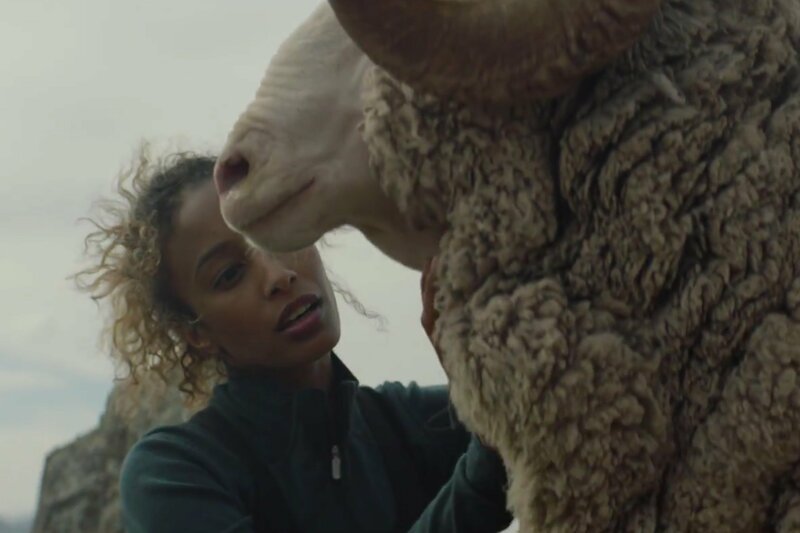 In a cheeky 60-second spot, Owen inserts himself into everyday situations in the office, on the farm and in the classroom--illustrating a frank listing of many of the biggest problems facing the world. He even takes matters into his own hands at the hospital, to the surprise of both doctor and patient. Charismatic megafauna get a shout-out, too, though it's a bit too late for the northern white rhino). And who best to solve these problems? Why, business, of course. 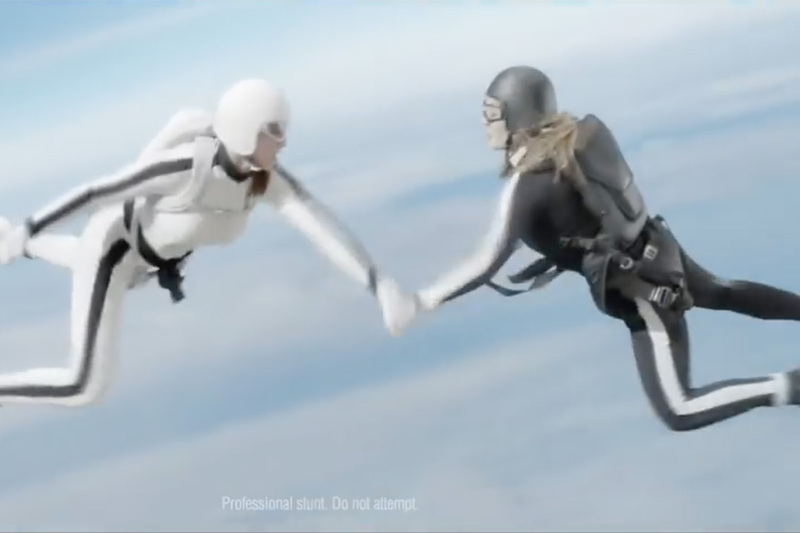 The new campaign marks the first time SAP has defined its brand vision in a global effort, centered on the idea that "we help the world run better and improve people's lives." It features the new tagline "The best-run businesses make the world run better." 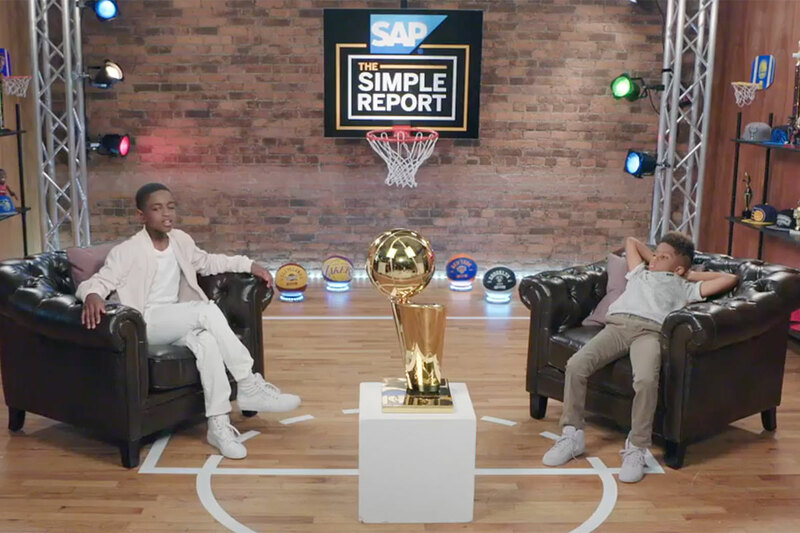 But the message isn't just for potential clients; CMO Alicia Tillman, who took the reins at SAP seven months ago, wanted to encourage buy-in from all 89,000 employees, so the spot focuses on issues important to them. 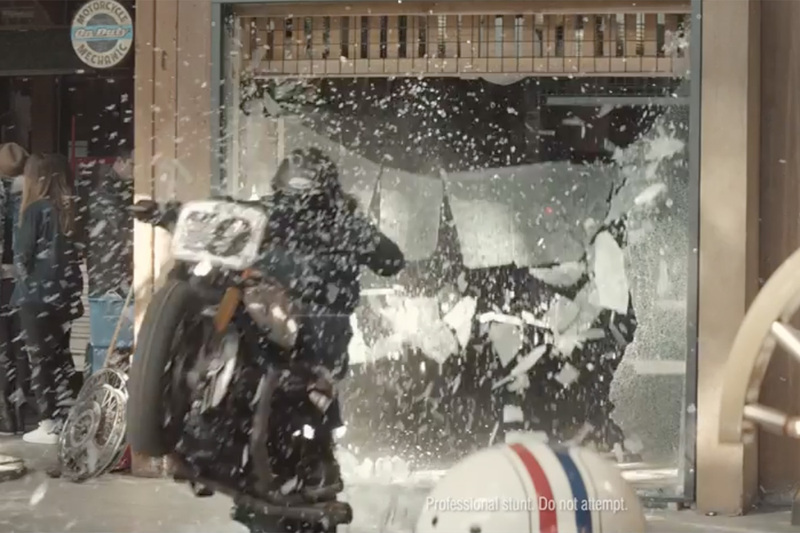 O Positive's Jim Jenkins, best known for his laugh-out-loud work like Snickers' Super Bowl efforts, was on board to direct. But here, the comedy is dialed back a bit, resting mostly on a wink and a smile from Owen. The multimedia campaign also includes film, print, digital, out-of-home and social placements and an updated website.